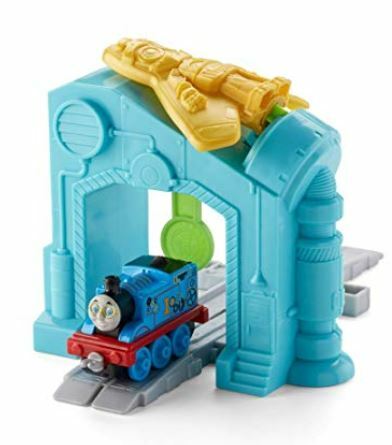 Amazon: Deeply Discounted Thomas & Friends Toys! There are CRAZY deals on toys on Amazon right now! 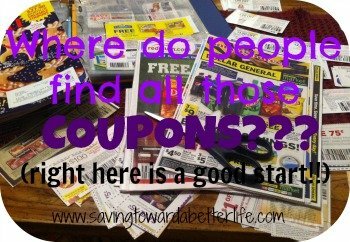 Time to shop for upcoming birthdays, holidays and restock that gift closet! Don’t forget that through 1/31, everyone gets FREE shipping! Fisher-Price Thomas & Friends Wood, Day Out with Thomas Car – $7.90 (save $3.09) – FREE Shipping!